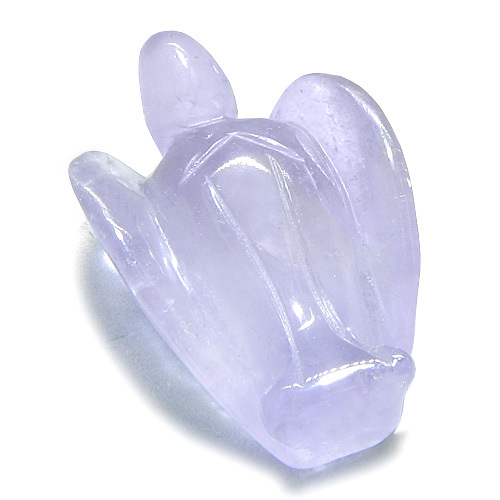 This is Very Special and Individual Lucky Praying Angel Gemstone Carving made from Genuine and Natural Light Brazilian Amethyst Gemstone. 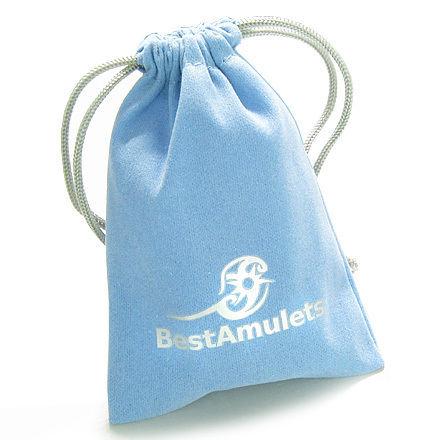 This LUCKY Figurine is Travel Protection Amulet and Brings Good Luck and Healing Powers. 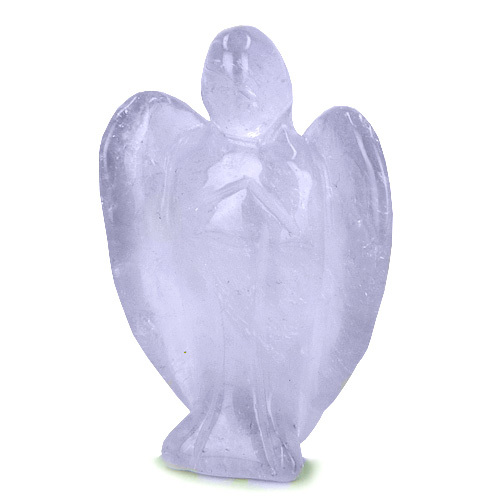 PRAYING ANGEL is the MOST PROTECTIVE SYMBOL for your Spirit. It Provides Communication between you and GOD on HIGH LEVEL of TRUST and UNDERSTANDING. See Alternative View for More Details.